Scottish personal audio experts claim new model delivers hi-res sound and optimum functionality for Android users. 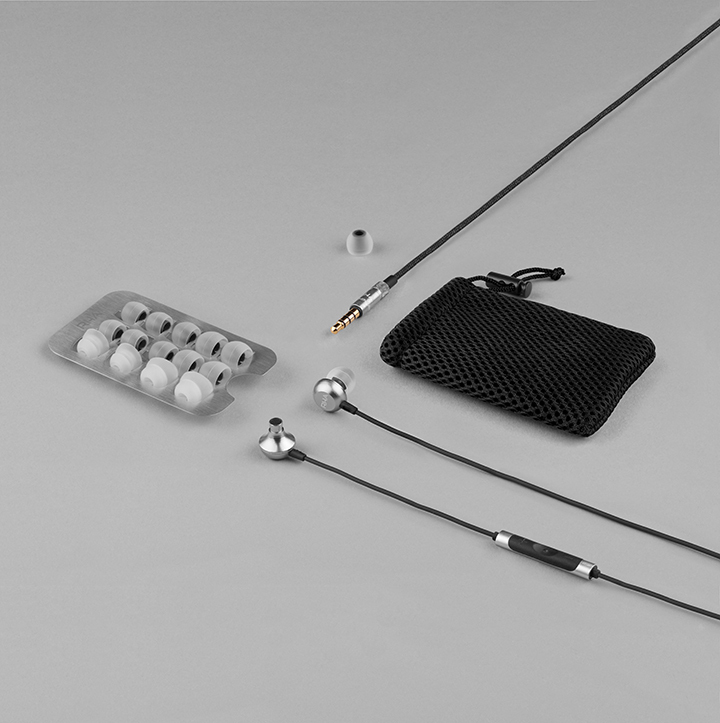 GLASGOW, UK: RHA have launched a new headphone geared towards Android device users. Using a custom dynamic driver (model 380.1) to deliver RHA’s signature sound quality with intuitive functionality for Android™ devices, the MA650 is engineered for clarity and control. The MA650 has an impressive range with increased power in the lower end of the soundscape, catering to those who favour a well-rounded listening experience. Aerophonic™ housings use their celebrated design to channel sound to the listener without distortion, and a wide selection of tips allow the best in-ear fit for comfortable listening. The MA650 is made using high-grade 6063 aluminium for durability and detailed audio reproduction. The three-button remote and microphone provide volume, track and call control for Android™ devices and full compatibility with digital assistants. The MA650 integrates effortlessly with smartphones, laptops and tablets, allowing hands-free, portable control and interaction with the latest in smart-living apps and technology.